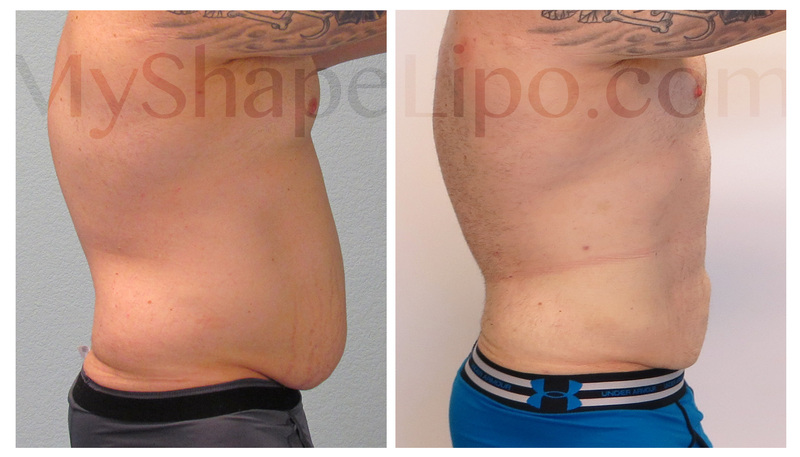 Liposuction Specialist and owner of MyShape Lipo, Trevor Schmidt PA-C discusses the findings from his perspective and how this benefits the larger patient seeking liposuction. Study shows increased safety while removing larger volumes of fat from larger patients. The vast majority of our patients walk out of our office feeling great and are able to return to work within 3 days. A recent study published in the Journal of the American Society of Plastic Surgeons, aims to debunk the current guidelines for safe volumes of fat to be removed in a liposuction procedure. With liposuction currently being the most popular cosmetic procedure performed in the country, it’s been well documented in many clinical settings to confirm the overall safety of liposuction. The study showed that a mere 1.5% of patients experienced a post operative complication following their procedure. The most common complication was a seroma, which is a collection of fluid that requires drainage. Current guidelines recommend that patients who undergo large volume liposuction, with greater than 5 liters removed, should be observed overnight for monitoring. Despite this guideline, over 97% of the large volume patients in this study were performed in the outpatient setting. The study showed no significant difference in major complications between large volume (>5000ml) and non-large volume (<5000 ml) liposuction patients. The data collected also showed that as the BMI (Body Mass Index) of the patient increased, the relative risk for complications related to volume removed seemed to decrease. This is very important because it shows that it’s actually safe to remove a larger volume from larger patients without risking increased complications. The study concluded that the traditional volume thresholds do not accurately convey individualized risks. As the body mass index rises, the risk of removing larger volumes actually decreases making it safer to remove larger volumes. “This is great news for larger patients,” says Schmidt. “While liposuction is not meant for weight reduction, it can absolutely make a dramatic change in the larger person’s shape and their overall health." 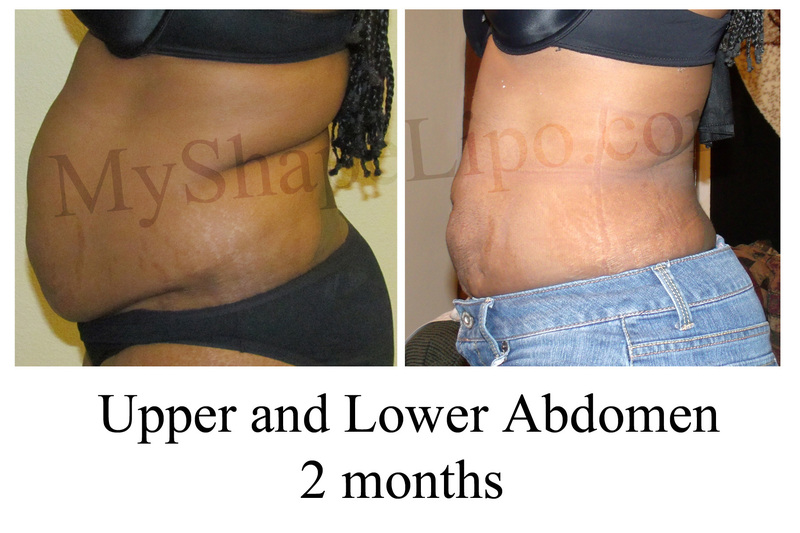 MyShape Lipo is a specialty liposuction clinic located in Las Vegas, NV. Trevor Schmidt PA-C, the liposuction specialist and owner of MyShape has the experience of performing over 15,000 areas of liposuction. Patients come from around the country to take advantage of their substantial experience and affordable rates. For a complimentary “Body Shape Analysis” in person or by phone with pictures, call now 702-818-5476.